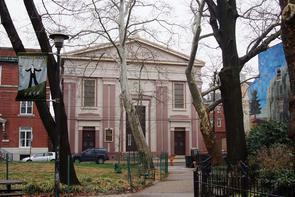 By the early 1830s, there was a sufficient concentration of Irish Catholics in Southwark to warrant a new Catholic Church for the neighborhood. 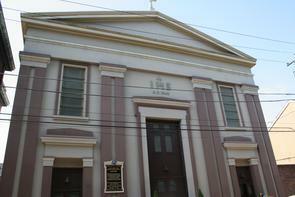 On May 9, 1841, Bishop Francis Kenrick dedicated St. Philip Neri Church on Queen Street. Then in the 1840s, Nativist-Irish conflicts over jobs, religion and competing fire companies grew increasingly frequent and fierce. By 1844, the violence peaked in both Kensington and Southwark, and Catholic churches were easy targets. 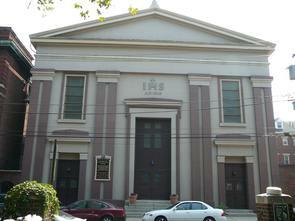 In Northern Liberties and Kensington, St. Michael's and St. Augustine's burned to the ground. The chaos traveled south, and a mob surrounded St. Philip, intent on its destruction. This time, with St. Philip in imminent danger, the militia was called in to restore order. 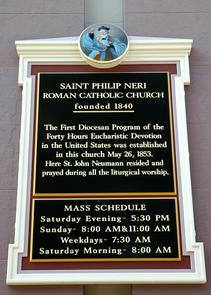 After four days of violence (July 5-8), with 20 dead and scores more wounded, St. Philip Neri survived – and still stands. 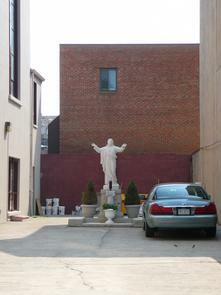 Today St. Philip Neri boasts a congregation of 650 families. 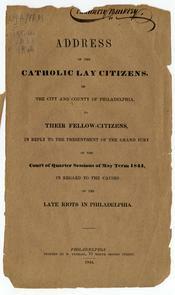 The influx of Irish into Philadelphia and Pennsylvania coincided with a period of Protestant revivalism, temperance movements and rapid industrialization, creating uneasiness and resentment on the part of the native-born population and fomenting fear and defensiveness among the Irish Catholics. Nativists were primarily American-born, Protestant whites, but also counted some Protestants of Irish descent among their ranks. The Nativist working classes especially felt threatened by Irish competition for jobs and housing, their anger stoked by the perception that the Irish drove down wages by working for next to nothing. 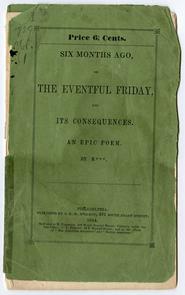 By 1844, riots erupted and resulted in three months of violence and deaths on both sides. The immediate cause of riots stemmed from Catholic opposition to the exclusive use of the Protestant Bible in the public schools. For eight days — from May 3 to May 10 — Irish homes were looted and destroyed. Two hundred people were forced to leave their homes, and property damage amounted to more than $150,000 ($2.97 million in current value). The Nativists staged a July 4 march through Southwark, and as rumors spread about weapons stored at St. Philip, tensions mounted. 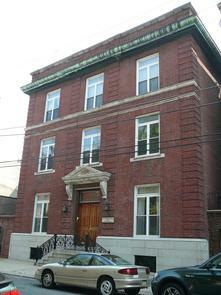 Although Nativist leaders pled for calm and the weapons were removed, the mob surrounded St. Philip's. The battle of muskets and bricks, knives and cannons, raged into the night until the militia eventually dispersed the mob. 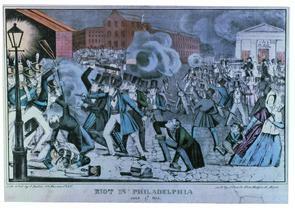 The public violence of 1844 had several long lasting effects on Philadelphia. 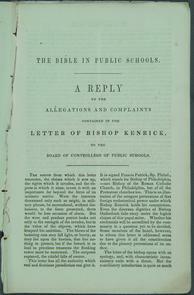 Following the riots, Bishop Kenrick abandoned his efforts to influence the public schools and instead laid the groundwork for the Catholic school system.